From being the perfect companion of cheese to being Tyrion Lannister’s best friend, wine is just about good in doing anything. 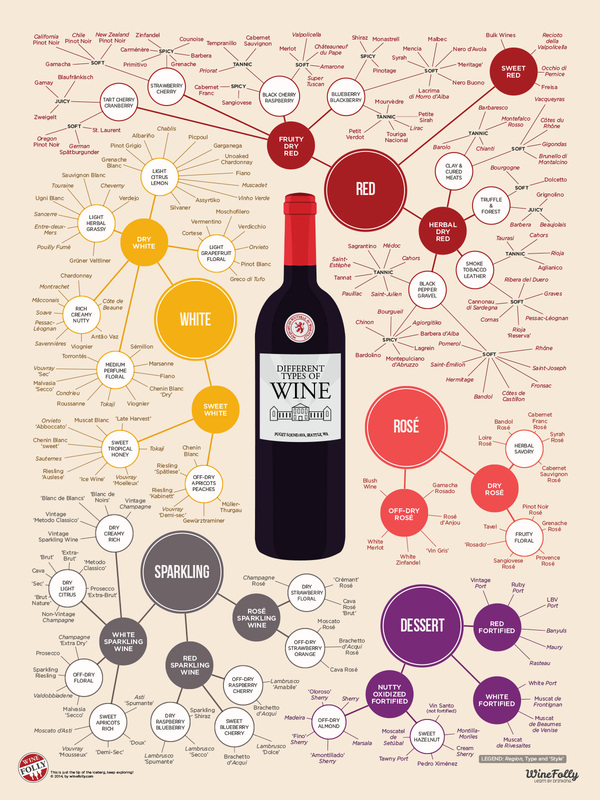 There are mainly two popular types of wine – Red Wine and White Wine. The taste can fluctuate from being extremely sweet (floral and herbal elements) to extremely acidic (kefir lime or lime juice). 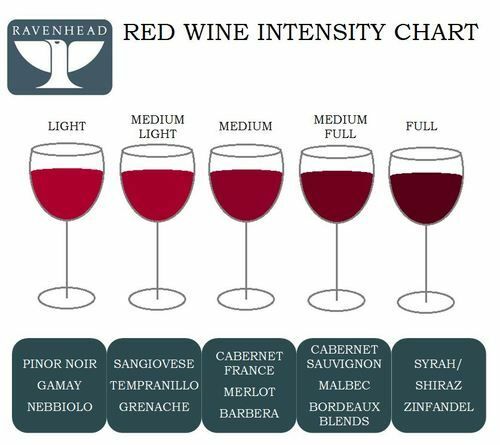 It can also be categorized as a “dry” wine. 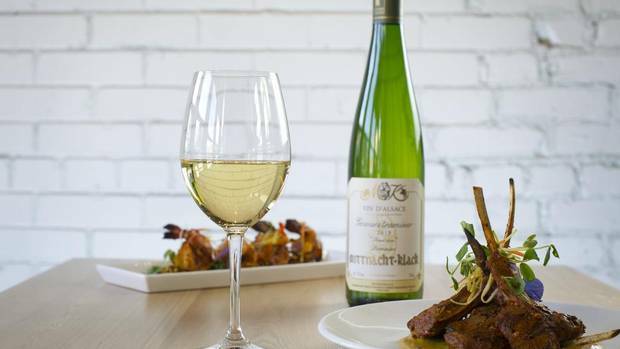 Riesling can be paired with duck, chicken, pork, Indian and Moroccan food. Also a dry wine but unlike Riesling, this is a lighter wine with only subtle tastes of something citrus like orange zest and a fruit such as apple or pear. It is generally served with foods such as salad, poached fish and mild flavored cheeses. It has an extremely tart taste with a hint of some exotic fruit (honeydew melon or passion fruit). As it is really acidic, it needs to be paired with something that cuts through that string flavor. It is usually partnered up with chicken, veal, French, Mexican and nutty cheeses. It is a full bodied wine that often has a caramel/butterscotch/cinnamon flavor. If not oak-aged, it has an apple-like or zesty flavor. 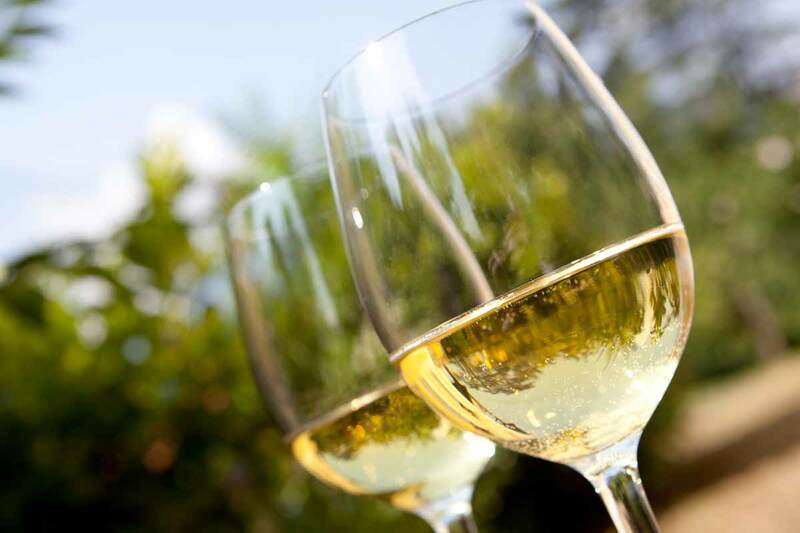 Chardonnay goes very well with seafood, chicken, mushroom and soft cheeses (Brie). Cranberry and rose flavored, it is a light-bodied wine that has a high level of acidity and can be paired well with pork, veal, chicken, soft cheeses and German food. It is an end product of a variety of exotic fruits like overripe nectarine, raspberry, plum, blackberry and sweet tobacco. 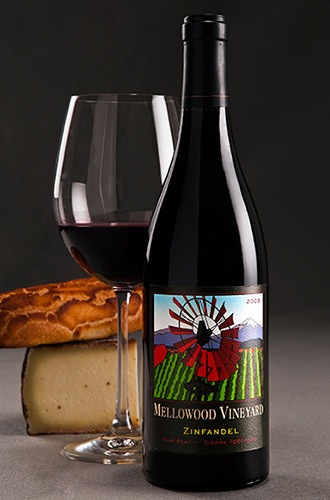 Chinese, Thai, Indian, chicken, lamb, beef and hard rind cheeses are foods that go very well with this wine. 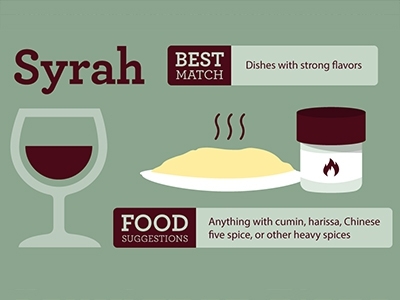 Also known as Shiraz, this is a full –bodied wine with flavors of blackberry, plum, tobacco, violet and black pepper. Food pairings include lamb, smoked meats, French, cheddar cheese and manchego cheese. 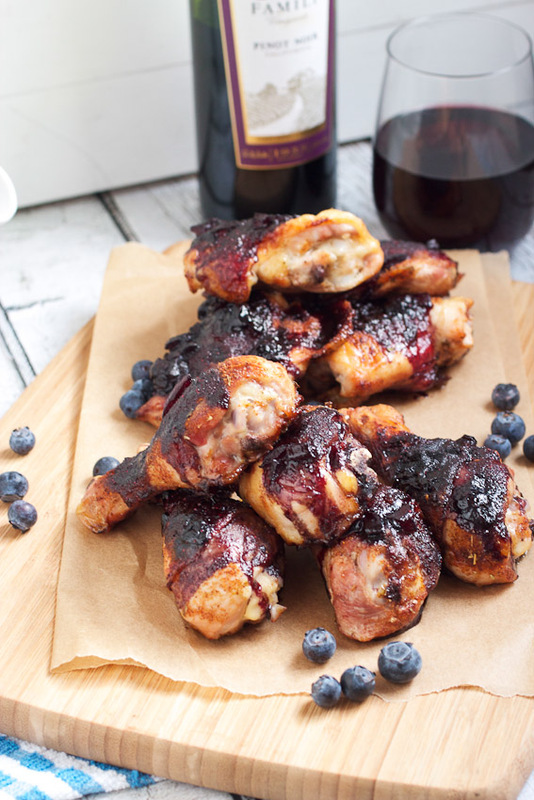 This is a fruity wine that suggests a flavor of blackberry, black current and cedar. 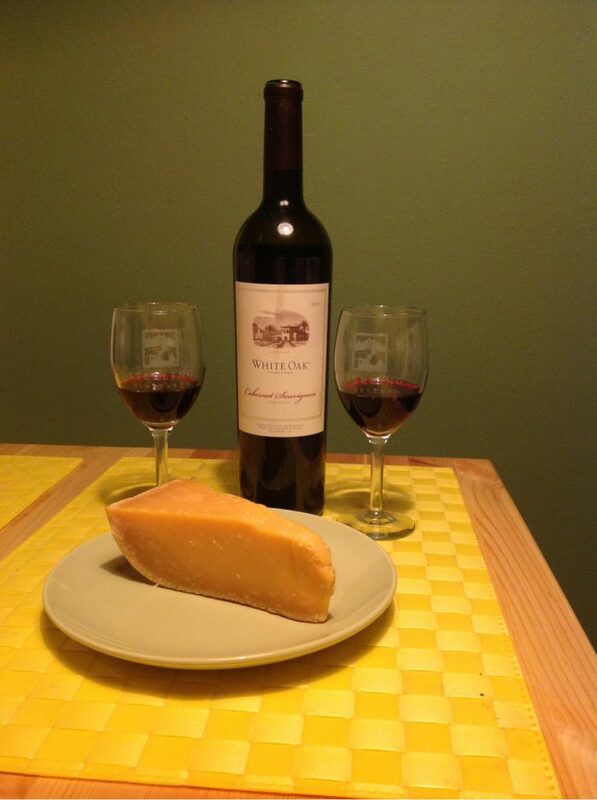 It is a full – bodied red grape wine that tastes delicious when paired with beef, smoked meats, American, aged cheddar cheese and Pecorino cheese. 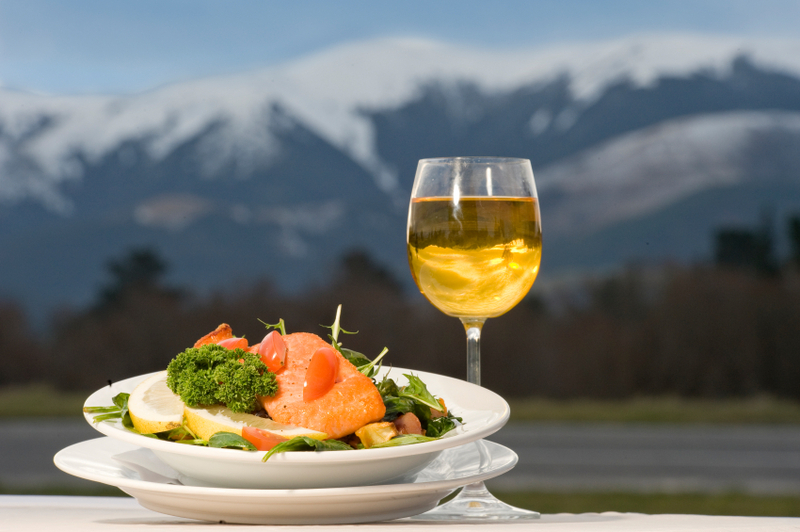 Apart from White Wine and Red Wine, there are two more types of wine – Rosé Wine and Dessert Wine. Rosé is the kind of wine that uses some of the color of the grape skins to give it a pink color but not enough to classify it as Red Wine. 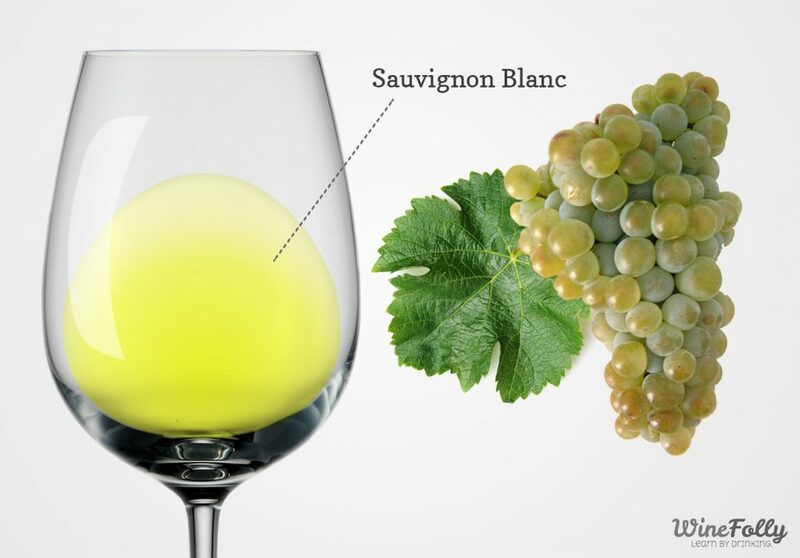 It is the oldest form of wine and has a sweet taste. A Dessert or Sweet Wine has no exact definition except that it is generally used in cooking desserts. They are naturally very sweet and can sometimes even be made from raisins.